UNOBSTRUCTED VIEWS of the Gulf! 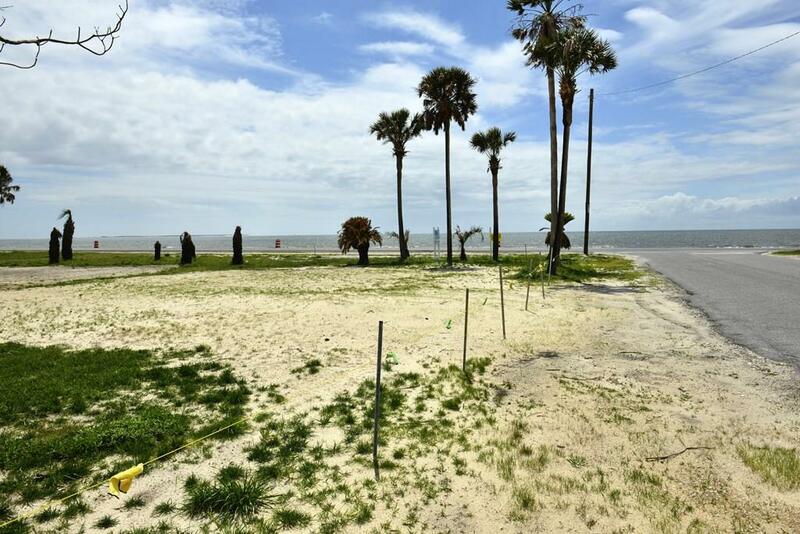 Perfect location across the street from the Gulf of Mexico! This corner lot gets a sea breeze and is a prime spot for your Beach House with an unobstructed view of the ocean through the palm trees! The beaches have been sifted and cleared and the area is going to come back strong!Be a part of the rebuilding of our favorite place in the sun, Mexico Beach!